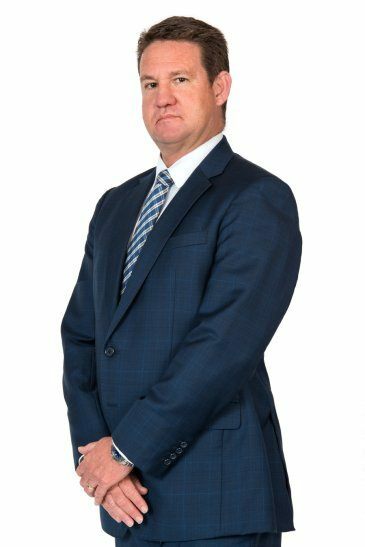 With almost 25 years experience providing legal advice on major projects, mergers and acquisitions and complex contractual documentation, Brett is among the highest echelon of Australian M&A transactional and commercial practitioners. His expertise in the field of corporate law has been recognised in Best Lawyers Australia and Doyle’s Guide to the Australian Legal Profession. Brett has particular expertise in managing complex transactions, due diligence and the drafting of sale/purchase documents and has acted in many significant transactions, often involving national and international entities. He also provides general commercial advice and guidance in relation to the preparation and review of a wide variety of contractual documentation and the handling of regulatory issues. Unfair Contract Terms – Are You Ready?